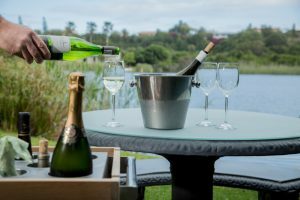 Wine is selected from the best vineyards in South Africa with a focused attention on wines that will complement the menu and that will ensure a memorable dining experience. 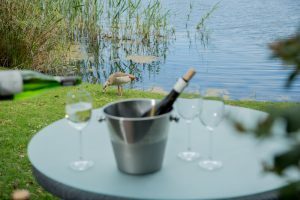 The winelist contains a spread of varietals and a description of each wine that is helpful for novice wine drinkers and our overseas guests unfamiliar with local labels. Our winelist strives to be balanced and exciting with a mix of established labels and new comers and a range of prices and value for money. We are cultivar, vintage and terroir conscious because we are aware of the considerable variations. There is a tendency also to advocate the wine producing regions in the Southern Cape and Klein Karoo. The South African-ness of pot distilled liquor from fruits or berries add an after-meal experience. We sincerely hope that you will come and make this happy, unexpected discovery with our wine list! We have what I would call a ‘medium-size wine list’ consisting of about 55 wines. These wines cover a wide spectrum of Quality, Styles, Prices and Wine Regions or Wine Wards. To assist you, Rudolf and Lizelle gave the wine a 5-star rating (our opinion on each wine). We also pride ourselves on giving good personal advice, not only on wines that will complement our food but also wine that your personal palate would enjoy. 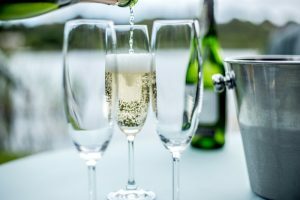 We also have Dessert Wines, Digestives (including a couple unique South African choices), Locally crafted Beers, Soft Drinks and the best Espresso in the entire region. We take great pride in our wine list and try to have something for everyone. 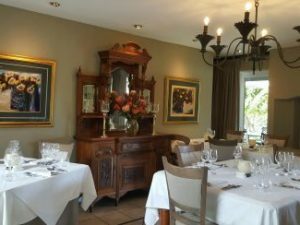 We use a bit of a different approach than most other restaurants; we want our guests to experience the best wines South Africa has to offer. 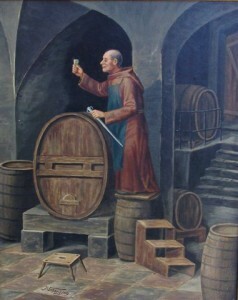 We source high quality wines, which normally come at a premium. To counter this we have a much lower markup than most restaurants (as much as three times lower). We pair interesting, quality wines that will complement the taste of each menu item. 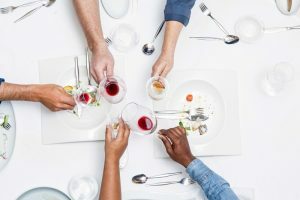 You choose how many courses you want to pair with and pay R80.00 per glass accordingly. You are welcome to decide as the evening progresses! 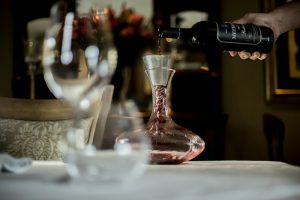 However if you want to bring a special wine you may bring your own with a R100 corkage charge.